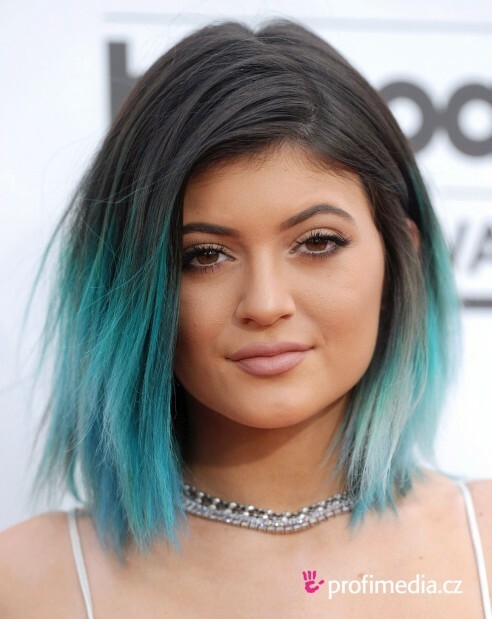 News » Kylie Jenner and Demi Rose in war of words over Tyga? 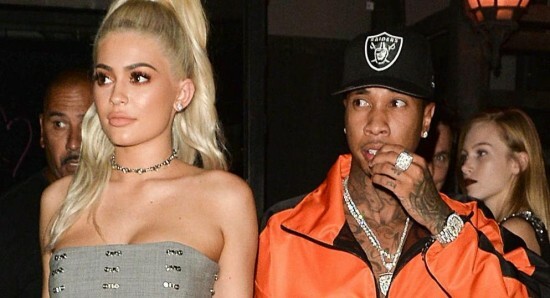 When Demi Rose began dating Tyga just a short while after he had split from Kylie Jenner, it was claimed that there was some bad blood between the two women, with many people suggesting they hated each other. This does not seem to be the case though, as Demi has now spoken out about the whole situation, insisting there is no ill feeling between herself and Kylie. As well as talking about her relationship with Tyga and the fact that she and Kylie Jenner do not have any ill feeling toward one another, Demi Rose also went on to talk about her battle with her body over the years. Demi says that she hated her body when she was younger and forced herself to go on a very strict diet in order to lose some of the extra weight she was carrying. Rose added, "I had a curvy figure at 16 and wanted to lose a load of weight so I went through a period of getting so skinny and putting myself on a strict diet. I was so unhappy and hated my body. One day I woke up and realised I had to get better for myself. I started going to the gym, eating normally, and now I'm so confident with my body." We always like it when a celebrity comes out to talk about their issues with their own body as it makes them seem much more human to us and makes us feel a little bit better about our own insecurities.